The Iowa Corn Growers Association has led an effort to distribute a multi-organizational letter thanking U.S. Senator, Joni Ernst, for the Consumer and Fuel Retailer Choice Act. This bipartisan piece of legislation is under consideration in the U.S. Senate to lift summertime restrictions on E15 sales. Currently, from June 1 to Sept. 15, fuel retailers cannot offer this fuel to non-flex fuel vehicles because it violates statutory Reid Vapor Pressure (RVP) limits, which many say are arcane regulatory barriers. 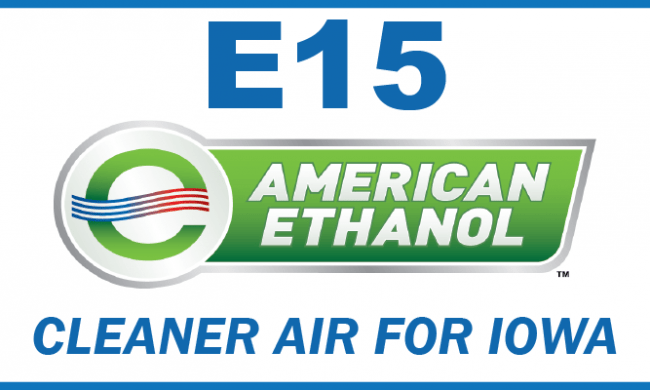 E10 has a higher RVP profile than E15, but has been granted a waiver. Fuel retailers want to offer American drivers another choice at the pump that can save money, increase vehicle performance, help improve their business and improve the environment. 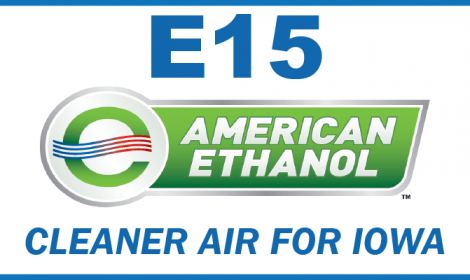 For corn farmers, who currently sell one-third of their crop for renewable fuel production, removing the barrier that discourages retailers from selling E15 is a no-cost means to increase grain demand.